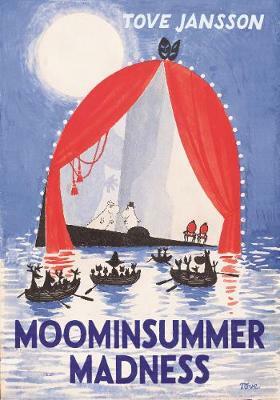 When a grumbling volcano causes Moominvalley to flood, the Moomins escape by boat, finding refuge on a floating theatre. Adventures abound when the theatre casts adrift leaving Moomi The Snorkmaiden and Little My marooned. Will they all be reunited before the final curtain?